Natural yet powerful this eco-friendly Toilet Cleaner from Ecozone is a fantastic way to help cut down on your consumption of chemicals in the home. Completely plant based using essential oils this environmentally friendly Toilet Cleaner will keep your loo tidy and your conscience clean. Instructions for use:Squirt a small amount into the toilet and under the toilet rim. Leave to soak for a few minutes. If needed, scrub with the toilet brush. Flush. Contains among other ingredients <5% non-ionic surfactants: also contains Fragrance. Benzisothiazolinone. The Ecozone Toilet Cleaner Ocean Breeze - 750ml product ethics are indicated below. To learn more about these product ethics and to see related products, follow the links below. Only problem is getting the top off. Very good product. 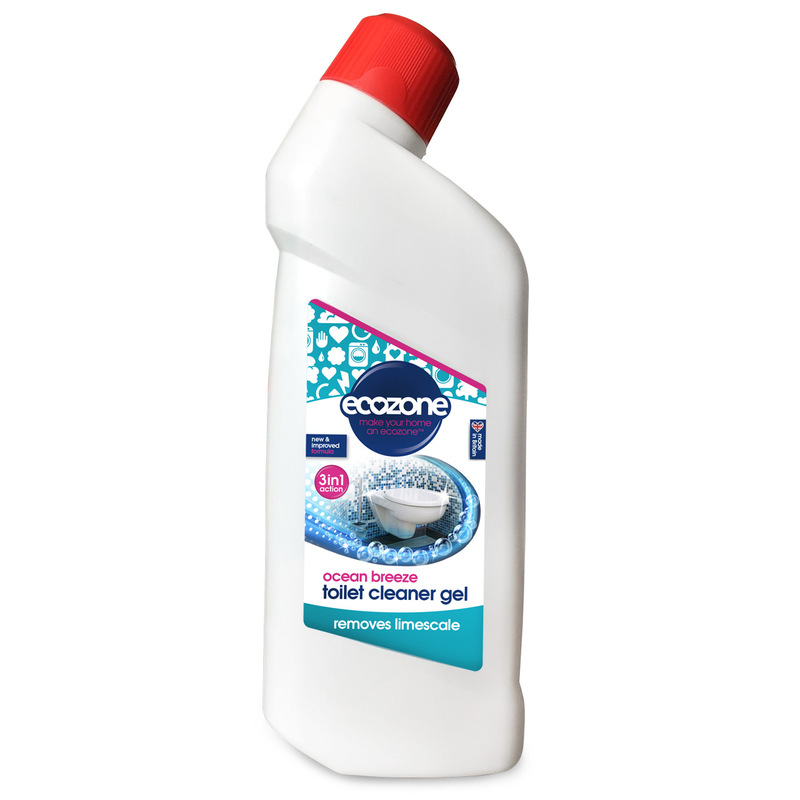 There are currently no questions to display about Ecozone Toilet Cleaner Ocean Breeze - 750ml.